Is your school interested in participating in Fishing for Schools? Or do you know of a school or educational provision who might benefit from our fishing initiative? 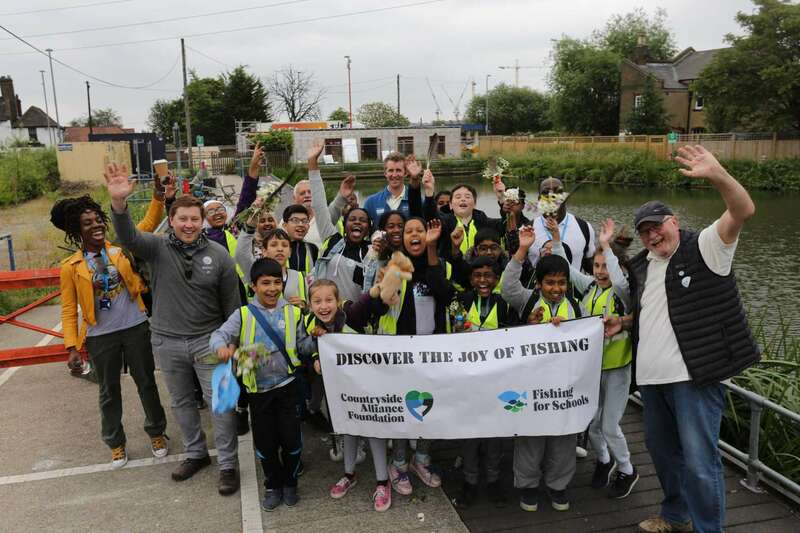 In October 2018 schools can apply for the Fishing for Schools provision in 2019. Applications are welcome from new schools and those schools who have previously participated in Fishing for Schools. All schools and educational provisions are welcome to apply. We cover age groups from 10-16 years. Applications are invited from educational provisions in the following geographical areas: Wales, Avon, Bath and North East Somerset, Somerset, Cambridgeshire, Gloucestershire, Wiltshire, Dorset, Hampshire, Kent, Derbyshire, Norfolk and Yorkshire. If you are interested in Fishing for Schools but are not located in our current geographical focus please register your interest by emailing [email protected]. Why is an application process needed for Fishing for Schools? 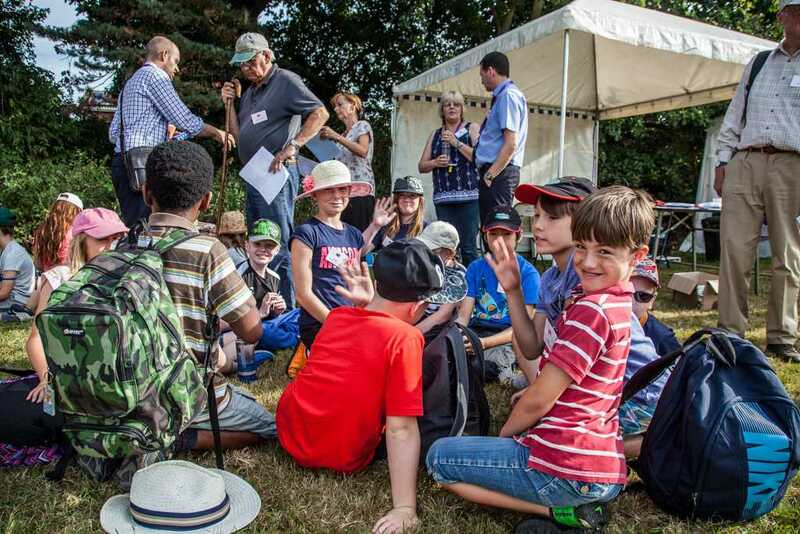 There has been a huge growth in demand for Fishing for Schools and as a free resource to schools, we are unable to meet the growing demand within our current budget restraints. Applying for a place is a fair and consistent way of deciding how our resources are used. Can our school still benefit from Fishing for Schools even if our application is unsuccessful? Yes, we can still provide paid-for sessions where your school would be charged. This also applies to schools that were successful and want to continue their provision beyond the free sessions granted. One session with two coaches costs £330.00. However, this is dependent on group size and required staff to pupil ratios. Prices are subject to change. Places for 2019 are now closed. Applications will reopen in Autumn 2019.